Most men and women will have some areas of unwanted body hair. Traditional methods of hair removal such as waxing, sugaring, threading, using depilatory creams or shaving can be effective in the short term, but day-to-day hair removal can often be tricky and time consuming, especially for those with particularly busy lifestyles. In addition, continued waxing or shaving can irritate the skin. Laser hair removal in Manchester can help you get rid of unwanted body hair, increasing self-confidence and boosting self-esteem. Some areas of body hair may be relatively large, so treatments will take longer to complete than for facial hair. 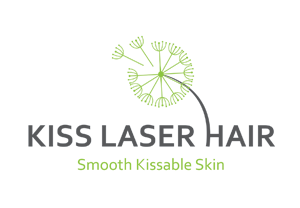 You can find out more about this treatment through booking your free consultation with Kiss Laser Hair. This is your chance to ask any questions you may have about treatment, and to find out if it will work well for you.